Digital consumer financial services are popping up across the fintech industry. Over the past two years, we have see big players like Robinhood, Acorns, Betterment, and even our own client, Rich Uncles, appear on the market. 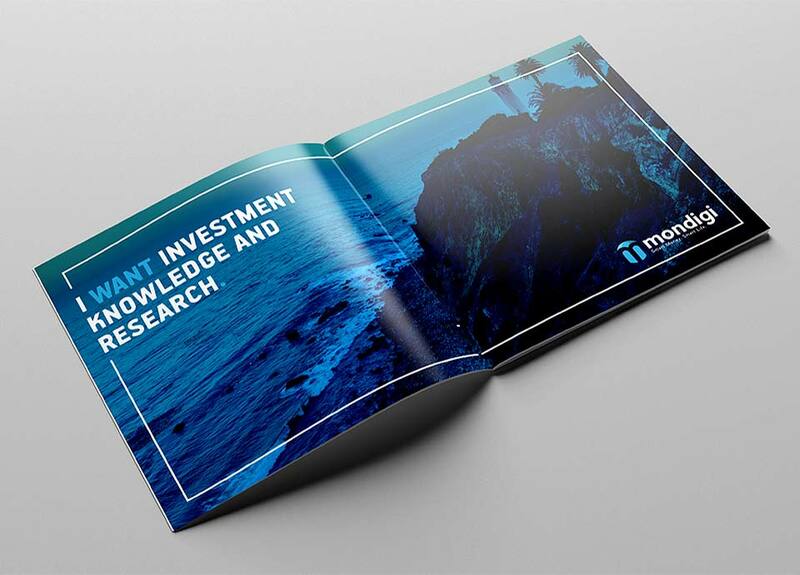 The core of Mondigi’s mission is to be an educational platform where consumers can understand and strategize ways in which they can match with the right platform to prudently diversify their investment. Mondigi partnered with Devise Interactive to develop a logo & brand identity for that represented their values in this up and coming sector. 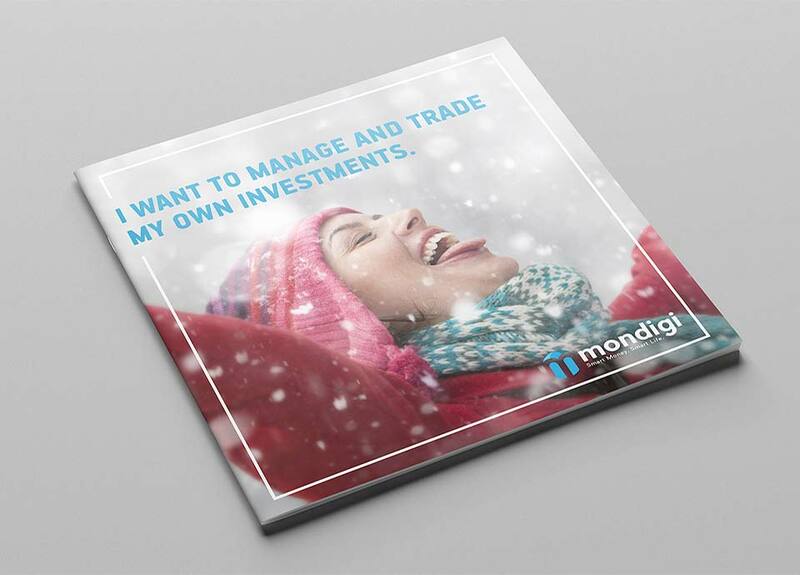 Being in tune with customer’s needs was key to Mondigi’s appeal, combined with improved tone of voice to create a more personal communication style for mondigi, making services clear. 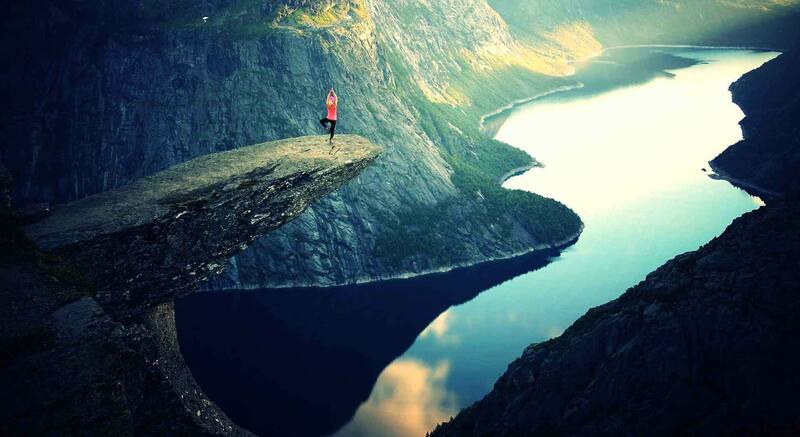 Rich photography provides inspiration powered by bold direct messaging. This was just one of several assets introduced to the brand. The new brand identity has been implemented across all channels including: print, web, events and social media. 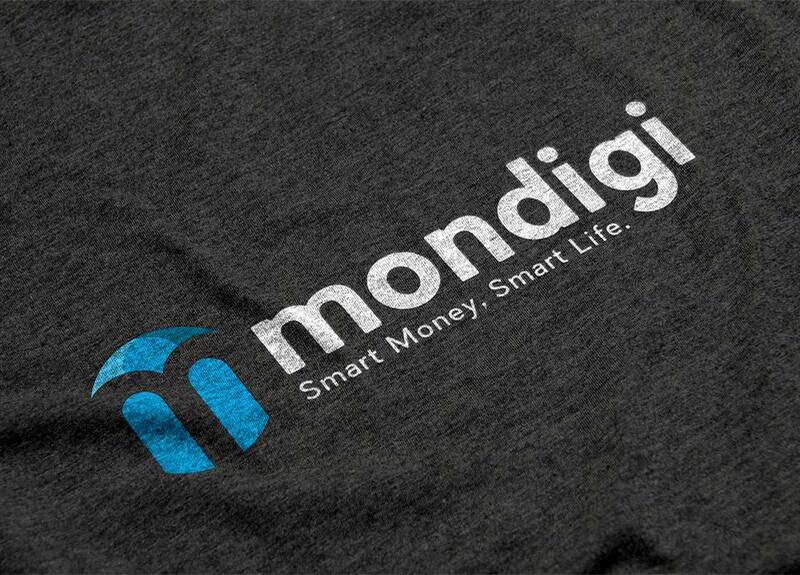 Combine Money and Digital and you get Mondigi - Simply Smart, Smart Life. 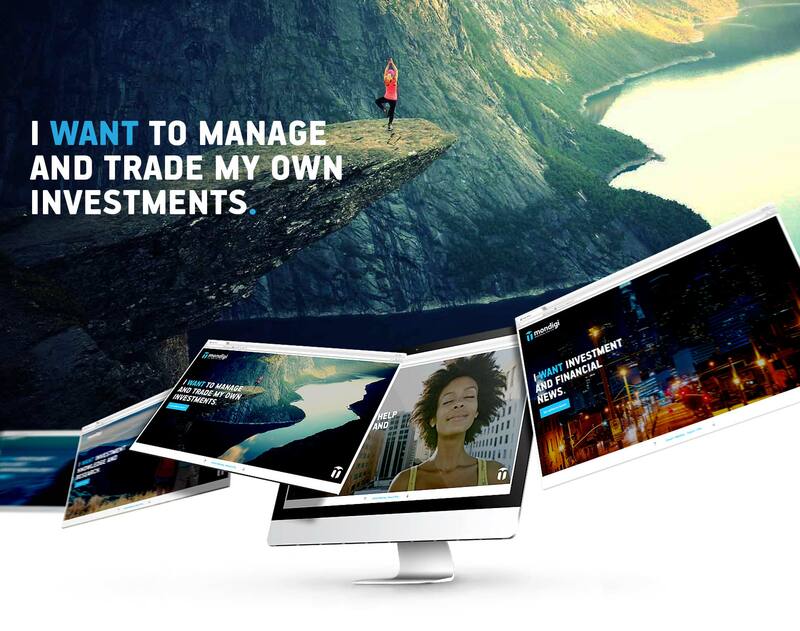 They make it simple for you to make the smart decisions for your money. “Simple and smart “ are the overarching theme to their identity. A consumer will be drawn to Mondigi to utilize their extensive expertise. Devise wanted to create a simple and bold new identity that would sidestep the classic “financial” look for something more modern and eye-catching. Mondigi’s identity would be that of an expert organization that really understood their customer’s needs. This new messaging gives Mondigi the means to prompt dialogue with its audience. We integrated an improved tone of voice to emphasize a personal communication style to clearly identify their services. We built several assets for their new brand identity including print, web, events, and social media. We introduced “Mondigi” a play on the words ‘Money’ and ‘Digital’. Their logo was crafted with a friendly symbol that signals long-term financial strength, a focus on customers, and growth potential. 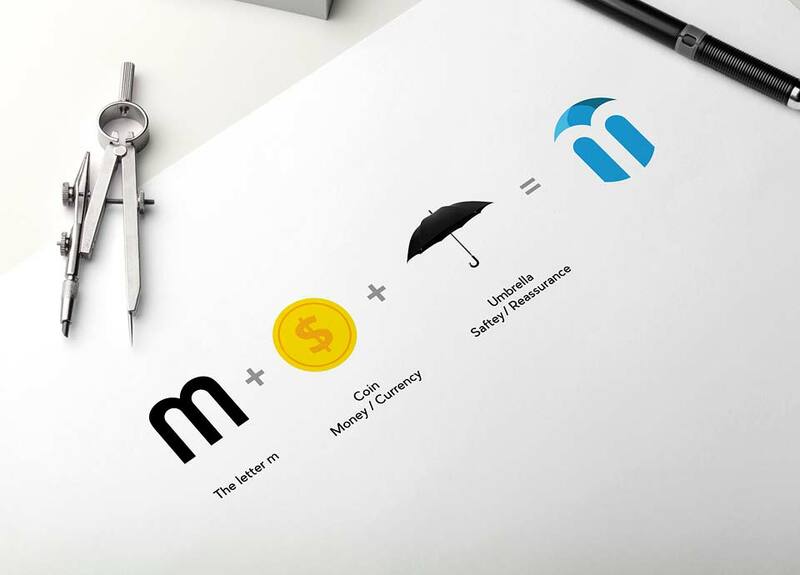 Our designers constructed the logo by combining the letter M, a coin, and an umbrella to reinforce Mondigi’s identity. We complemented the logo with a carefully selected type to signify a strong and unified organization throughout. We first launched a data gathering website to introduce Mondigi’s new brand to the market. The audience would get to know who they are as they were prompted to be added to the list to learn more. Their platform is still under construction, and we look forward to its release soon!